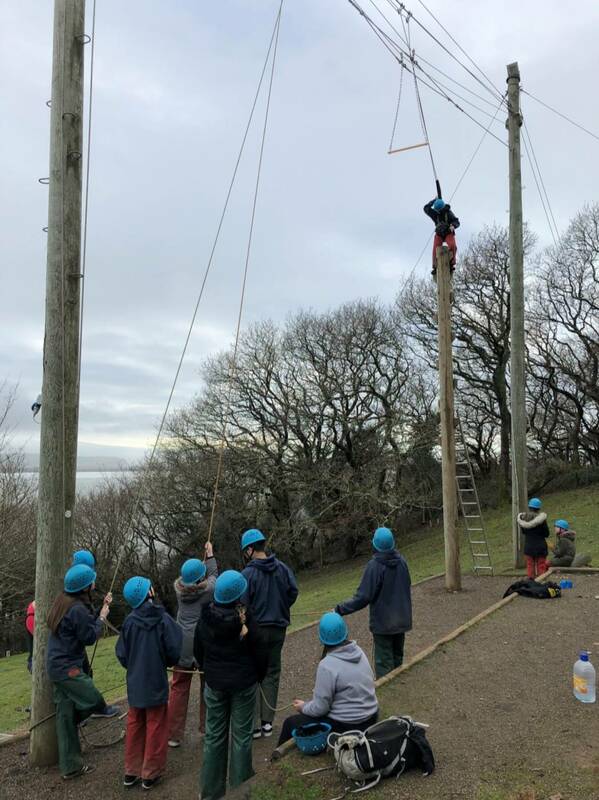 In January a group of brave students from Year 9 travelled 130 miles across the country to Aberdovy in Wales, for a week of wild adventure to test their limitations. It was a packed week and the challenges started as soon as we got there. 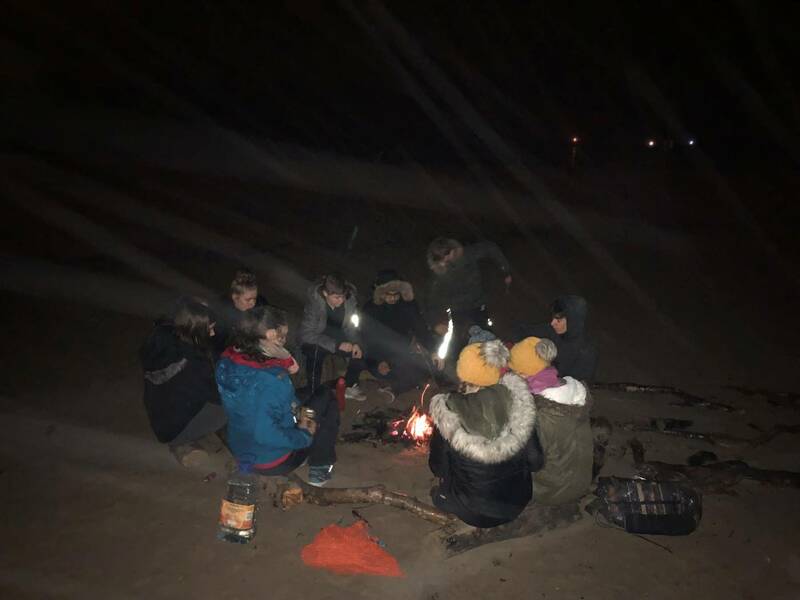 Within a couple of hours the 22 students had been divided into 2 Crews, Hilary Crew and Simpson Crew and given their first challenge, a jog and dip along the beach and into the Sea. 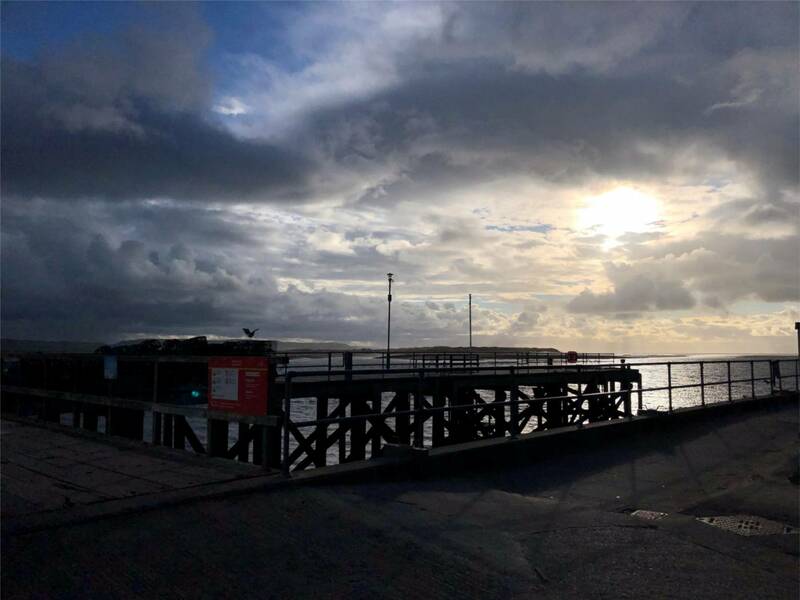 Both crews worked together and supported each other to complete the challenge and take a dunk in the sea, despite the freezing waters. 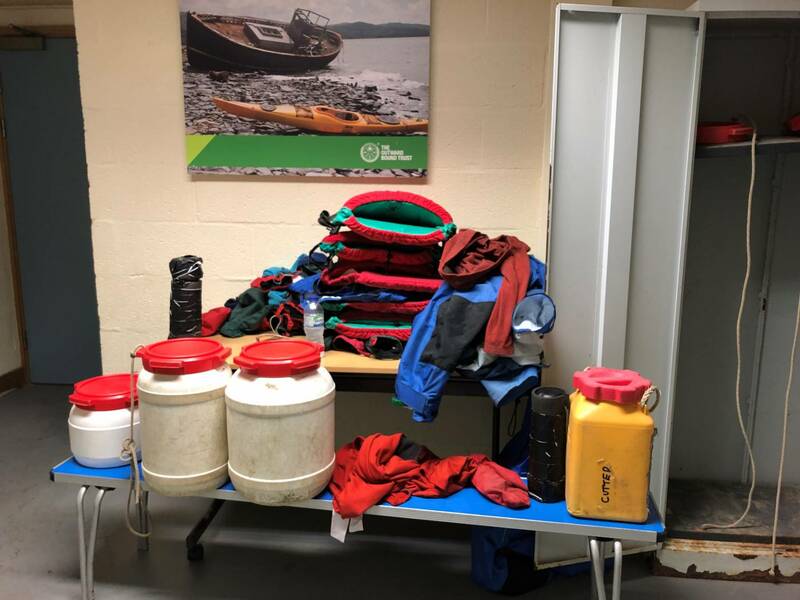 The second day there was more adventure, this time the students were out on the water again, learning to sail and canoe. 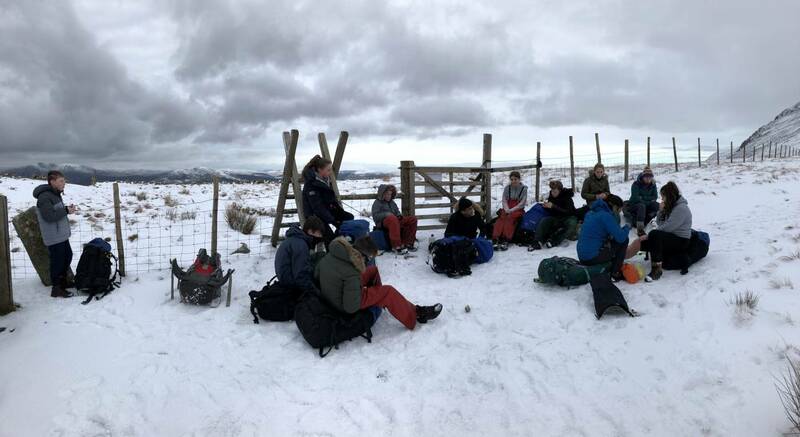 The conditions were really challenging and the task the students faced was a really tough one. Everyone did a great job of working together as a crew to make sure the whole group were successful. Day 3 and 4 were the toughest days. 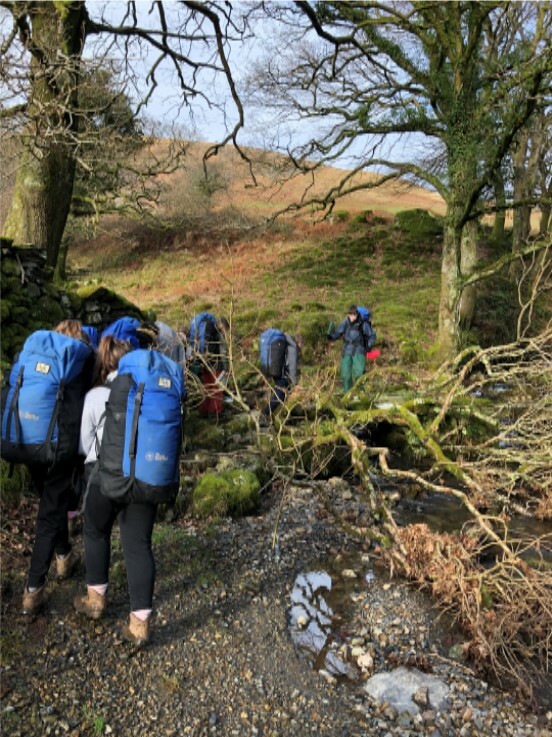 The students went on an expedition, a hike across the welsh countryside carrying their camping gear, ready for a night in tents. 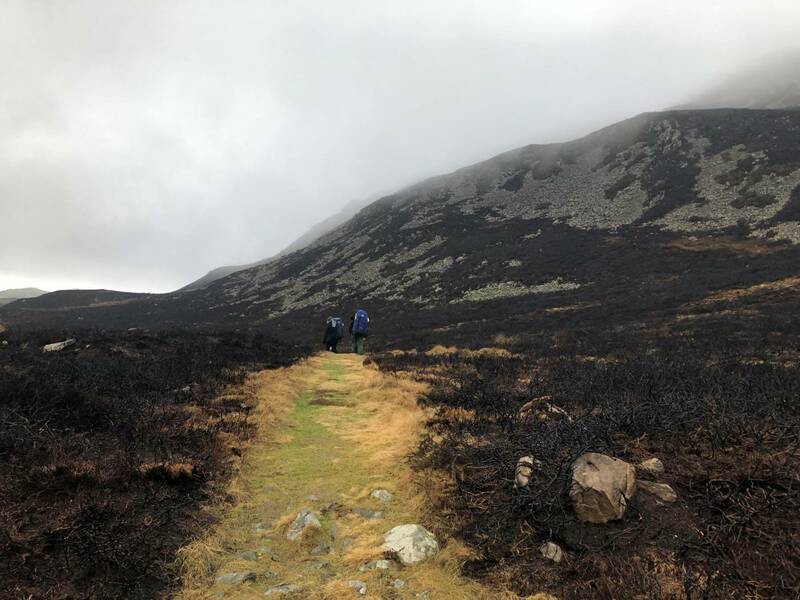 The students were fantastic, and although there were some times of real difficulty everyone pulled together to finish the hike. Setting up the campsite was a hard job, but no one could rest until the job was done, and their beds were made for the night. After a campfire and some dinner everyone was ready for bed. The next morning, after very little sleep, the tired Hilary and Simpson Crew had to pack up and hike again to get home. This was definitely the hardest morning, without home comforts, everyone was exhausted. After a slow start Simpson crew were devastated when they missed the train back to camp, but luckily a minibus came to the rescue and it was a very welcome site when it finally picked us up to go back to camp. With the expedition over everyone was so proud of how far they had come. 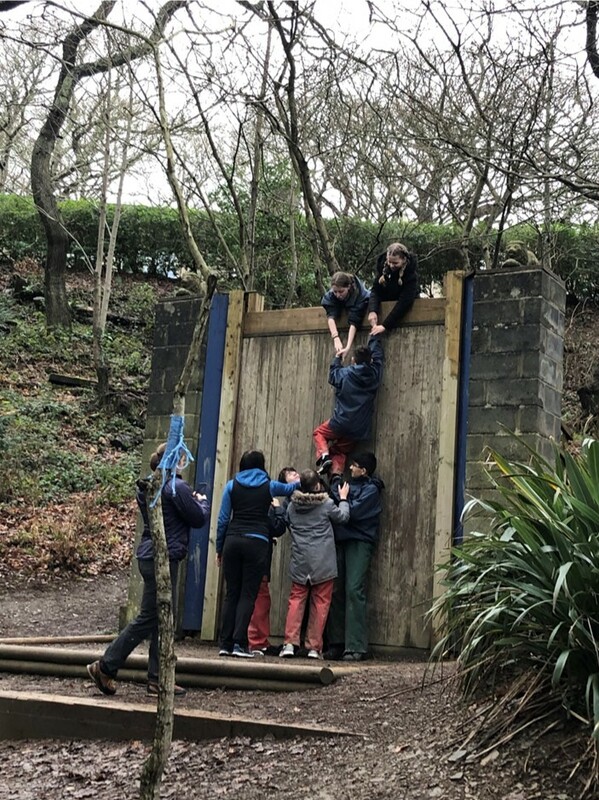 The final day was spent overcoming more challenges, building on all the skills that had been developed and new found confidence to get up and over the high wall and jump from the top of an epic log climb. 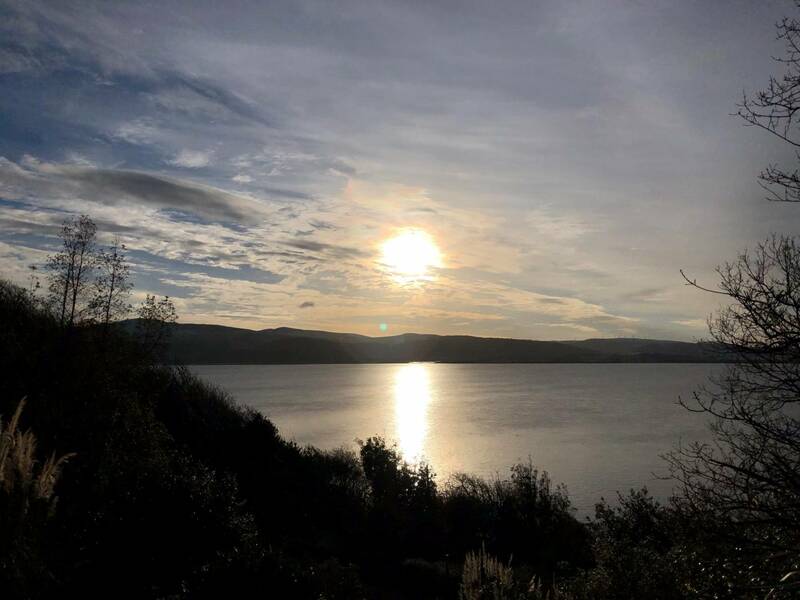 Working together as a crew was hard work, but it was a lot of fun and although everyone was glad to get back to school, both crews had an incredible week at Outward Bound.